We know marine insurance, marine risks, and our North Carolina customers. We’re a local provider and we plan on keeping it that way. Our excellent insurance products and customer service provide a great value for our customers. Pamlico Insurance Services is ready to be your full service marine insurance provider offering you the peace of mind that you deserve. 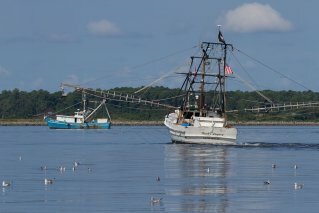 The Miss Rebecca working in the Pamlico Sound. 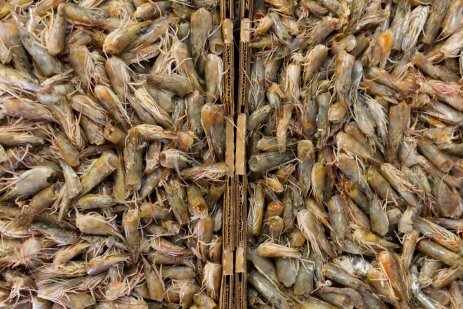 Fresh, local, North Carolina shrimp caught in the Pamlico Sound. 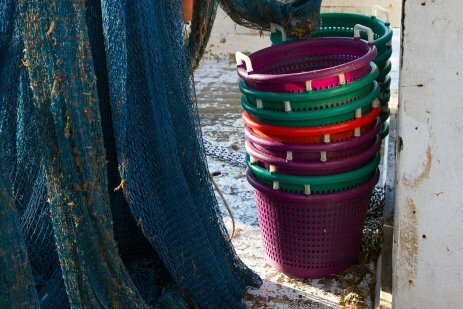 Pamlico Insurance Services provides marine insurance coverage for North Carolina fishermen, recreational boaters, and marine businesses. We only offer coverage from the most highly rated insurers. Our marine insurance products deliver complete coverage and competitive pricing. Ben Bruno carrying on the family fishing tradition at Endurance Seafood. 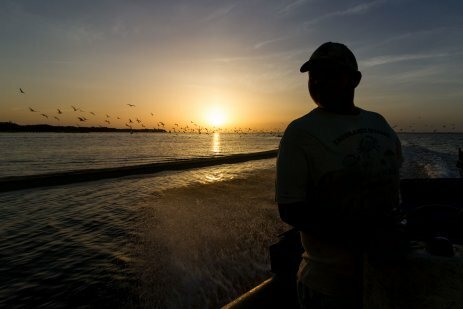 We've insured commercial fishing fleets for over two decades. 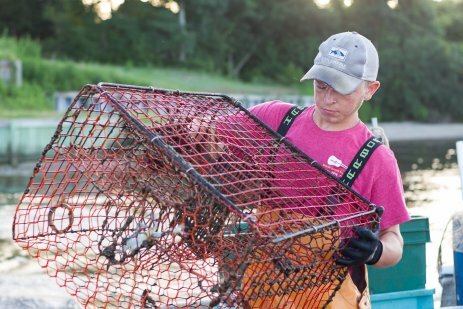 Providing fresh seafood for North Carolina families. Leading the way for North Carolina marine insurers. 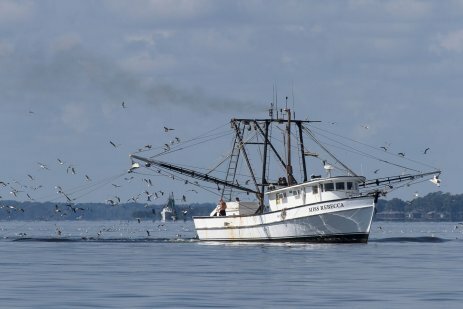 The North Carolina Fisheries Association, one of the nation’s oldest and most respected seafood trade associations, is proud of its longstanding relationship with Jackie Ireland and Pamlico Insurance. The products and services Pamlico offers our members are excellent and our close relationship with Jackie has been a great blessing to our association. It is always a good feeling to trust and respect the people you do business with, and Jackie and his people are some of the best in the industry.